Ever wish you could wake up to the scent of the ocean breeze and take a leisurely stroll down to the beach? 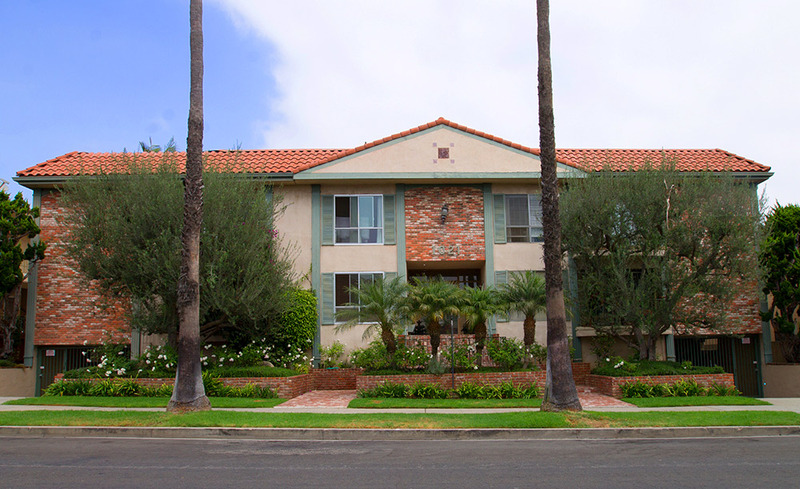 If you’re looking for apartments in Santa Monica that fit that bill, our property on 5th Street is a sure winner. This 26 unit apartment complex offers the perfect balance between residential and commercial locale, with a sleepy neighborhood location that’s just blocks from all that Downtown Santa Monica has to offer. Spend some time at the Santa Monica Public Library, or take in a film at the AMC Santa Monica 7. Shopping options include stylish retailers like Zara and Banana Republic, while dining options include everything from Chipotle to classic upscale settings like Michael’s Restaurant. These bright, breezy apartments are ideal for anyone who loves beach living. Each unit features granite countertops and stainless steel appliances, while community features include private parking, secured apartment access, and laundry inside the building.